Unconventional and entertaining romantic comedy. 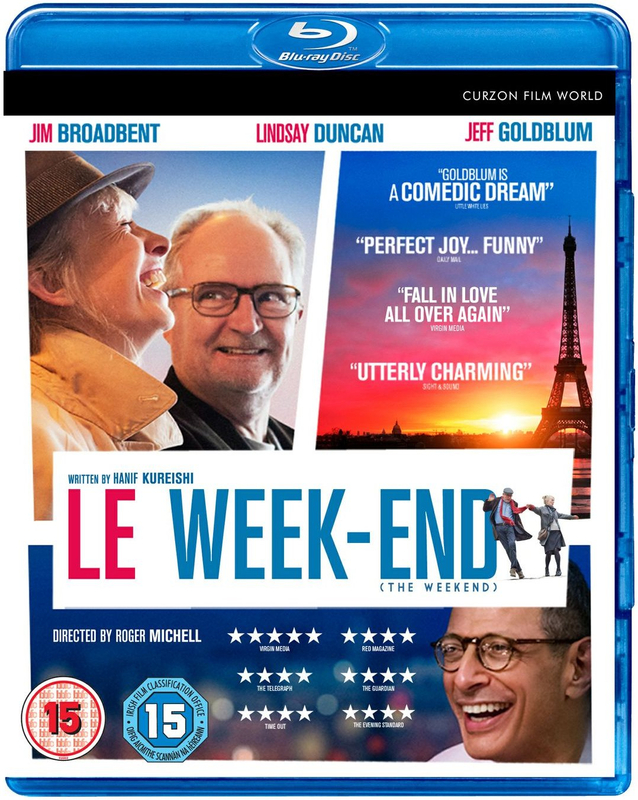 Nick (Jim Broadbent) and Meg (Lindsay Duncan), a married couple approaching 60, travel to Paris to celebrate their 30th wedding anniversary with hopes of reigniting the spark in their relationship. 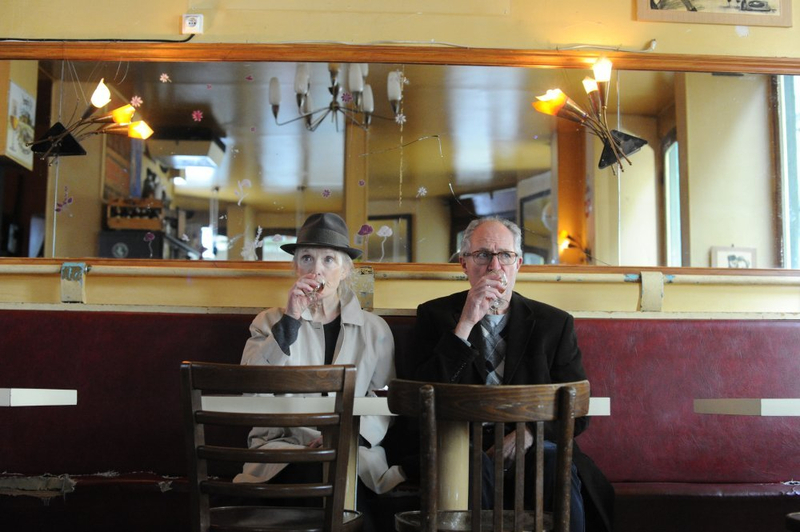 Desperately clinging on to their marriage, which has run into difficult ground, they revisit landmarks and places of mutual significance in the French capital. A chance meeting with an old friend (Jeff Goldblum) results in the couple being invited to a party at his fashionable home and their encounter with the Parisian bourgeoisie changes their perspective on life - and each other - profoundly. Written by Hanif Kureishi and directed by Roger Michell (Notting Hill).